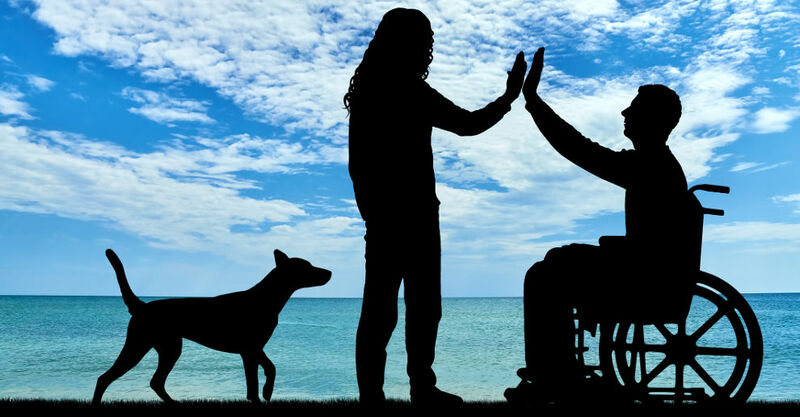 Now that Autonomous Cleaning Services is an NDIS (National Disability Insurance Scheme) approved cleaning provider, we can offer all participants of the NDIS a cleaning service that is in line with their NDIS plan. We are a registered and approved provider of the NDIS. A huge benefit is that our staff are all security cleared and all have blue cards which enables us to work with children. Our staff also have yellow cards which enables working with persons who have disabilities and national police certificates enables us to work with aged persons. You might ask, "Whats in it for me then?" The benefits you will get from us being an approved provider are many. You can rest assured that we do not employ any old John Smith from down the road. Before any of our staff are employed, they are put through a rigorous process of security screening. They are also fully trained and have completed a minimum of 1 week buddy shift. We try our best to pair up our cleaners with you so that you will get someone who you trust, who you can feel comfortable with having them in your home, and who completes the type of work that you are happy with. It makes no sense having someone in your home that you dont want there, and above all we want our staff to be happy too, so we will make sure that you are 100 percent happy with the person that you get. Our process starts with our service agreement appointment and this entails our experienced cleaning planner coming to your home and finding out what your needs and requirements are. Our planner will take a short walk through your home, so that you can advise them of the areas that you would like cleaned. They will also sit down with you and have a chat with you about your reasonable and necessary supports. This is where you get to ask as many questions as you like. It's a session where we can tell you what we can do to help to support you, whether you are a carer, a participant, or if you are a nominated person seeking information on behalf of a NDIS participant. This process take approx 1 hour. We will write up a service agreement if you are happy with what we have to offer you, and then we will get down to the business of organising your cleaning day. If you would like to know more, please give us a call on 07 55325 093 or 0405 321 430. We service all areas of the Gold Coast from Coolangatta to Coomera and in between.